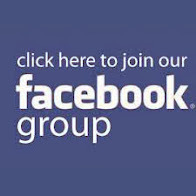 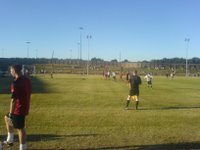 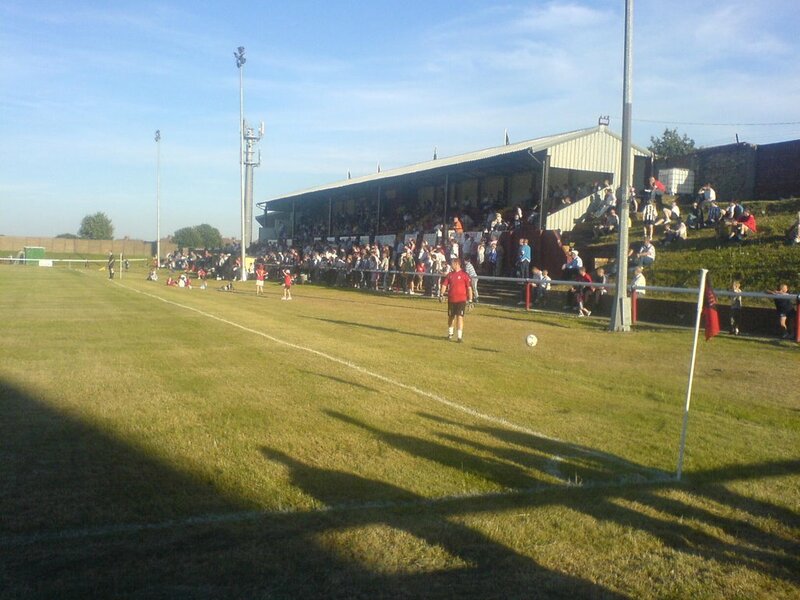 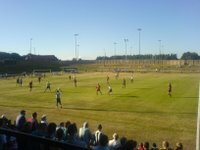 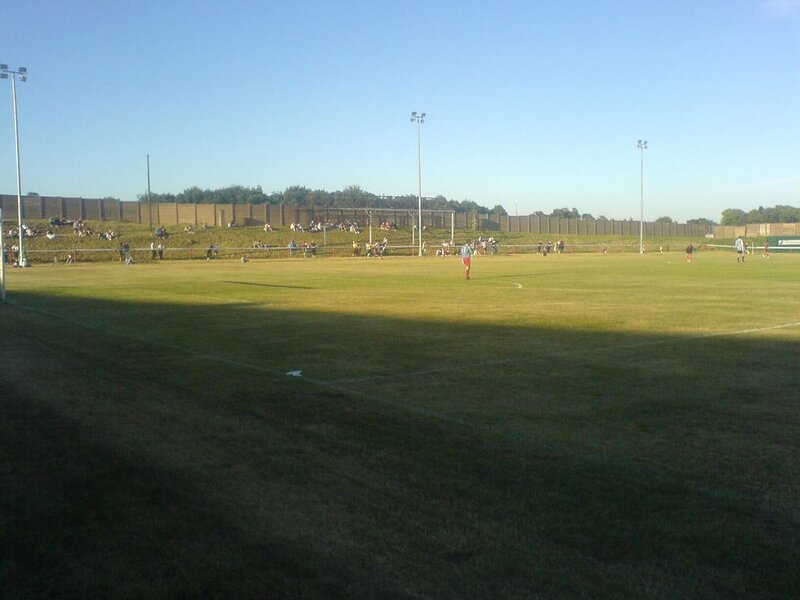 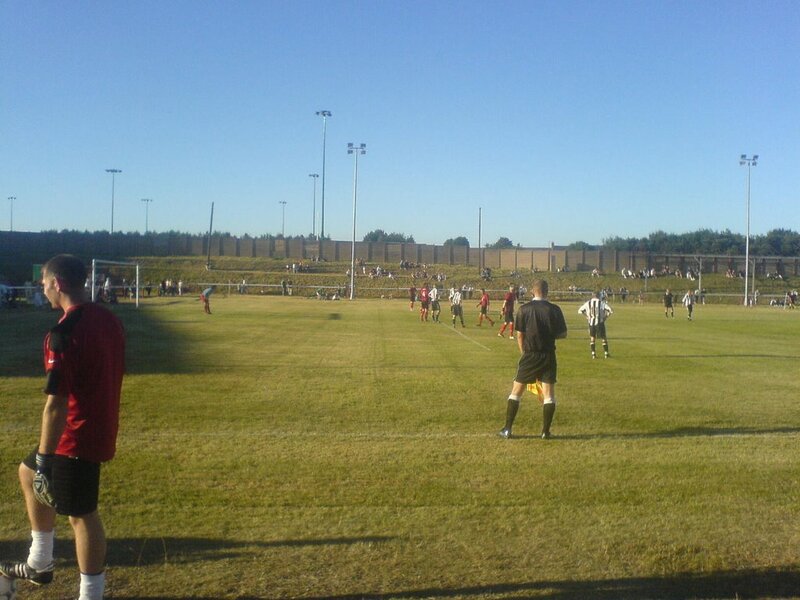 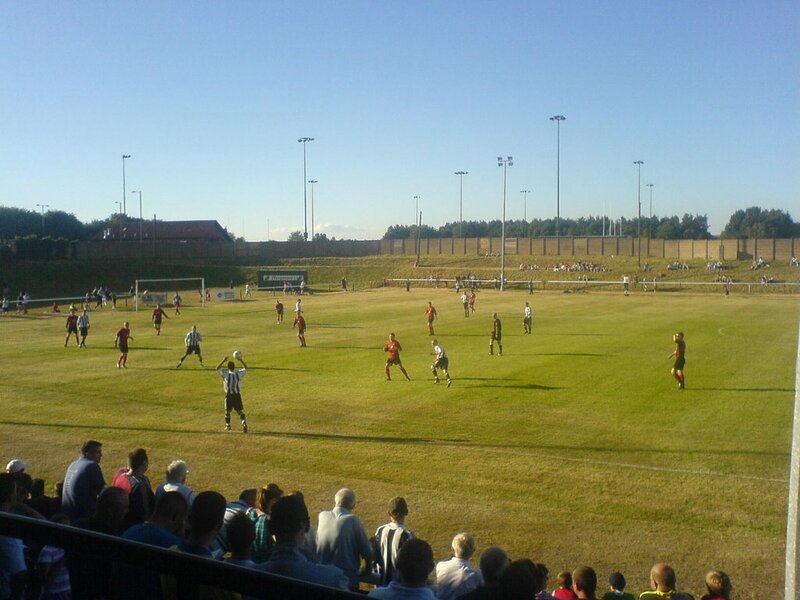 Newcastle started the first of their pre-season friendlies,by sending a reserve side to the Belle Vue Ground for a game against Northern League Division 2 Champions Consett. 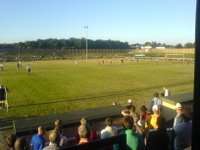 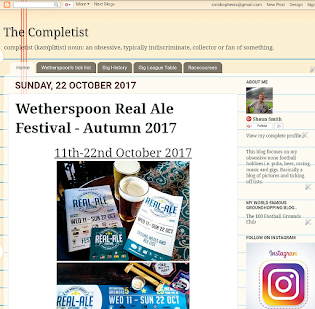 'The Steelmen' won their division in style last season,amassing 102 points and scoring an incredible 134 goals in the process. 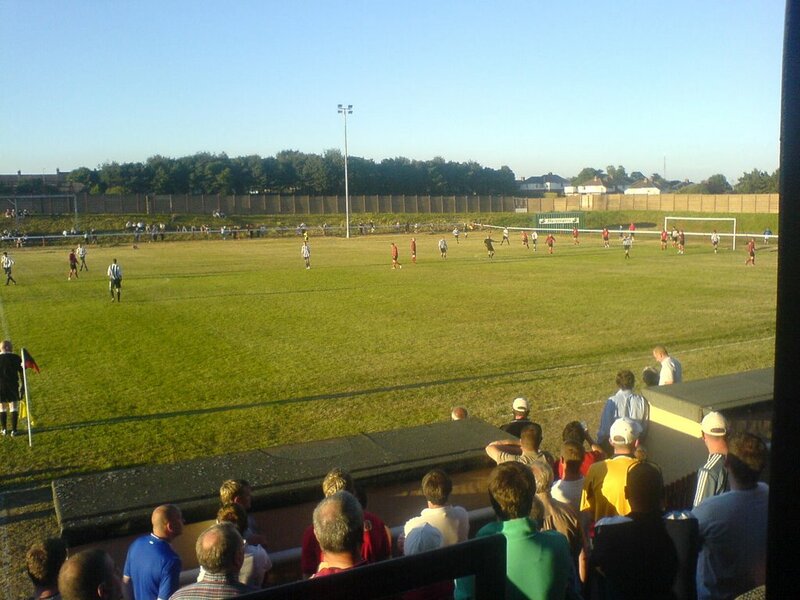 Belle Vue has been Consett's home since 1950 after previously residing at Vicarage Road from their formation in 1899 up until 1948,they then played at Leadgate Eden Colliery until they found a more suitable home at the present site on Ashdale Road. 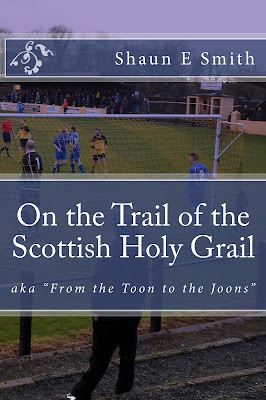 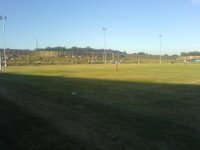 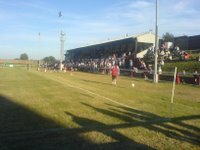 The ground consists of a main stand behind the dugouts which has a seating capacity of 475,the roof of the stand covers approximetly half the standing area in front,and a set of eight floodlight pylons.The other three sides are made up of grassed banks of terrace which is ideal on a July evening like tonight,lying in the sunshine enjoying a leisurely friendly,but not on a cold bleak Wednesday night in the ANL.